Cool LED technology lights up the night to the delight of everyone! 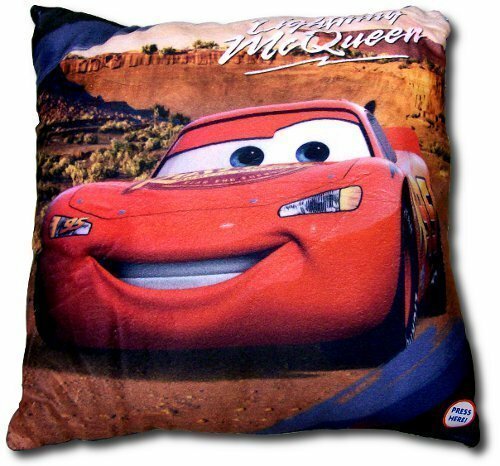 The Disney Cars LED Light-Up Decorative Pillow is great fun for sleep-overs! Press where indicated to Light Up!